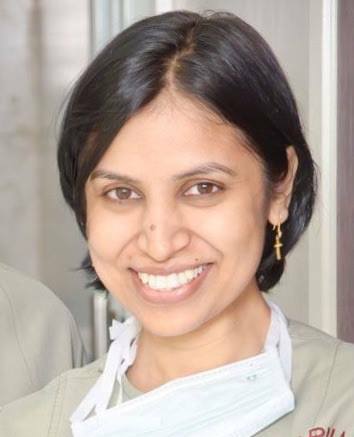 Dr Aparna Govil Bhasker is a bariatric and laparoscopic general surgeon and practises in the city of Mumbai (https://www.bestbariatricsurgeon.org/dr-aparna-govil-bhasker/). She is associated with Global, Currae, Namaha, Suchak and Apollo group of hospitals. She has multiple research publications and numerous book chapters to her credit. She is the managing committee member of many surgical societies and has a keen interest in clinical research. She is an avid reader and an artist. She is the director and co-founder of Debabrata Auro Foundation which was set up in 2016 to help the poor and needy. She is deeply involved in the activities of this foundation and through this she does her bit for the betterment of the society ( http://daf.foundation/ ).